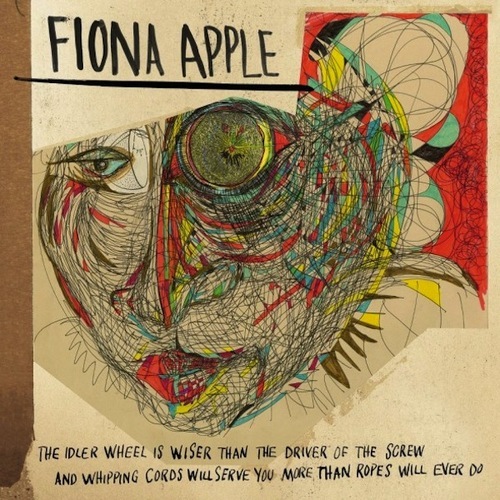 Confession: I've been a Fiona Apple superfan since age 15. 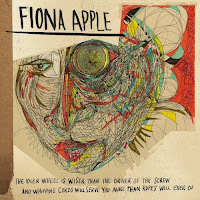 So to say I awaited The Idler Wheel..., her first album in years, with eagerness is an understatement. And thankfully I love it all, but I have the most love for the track “Werewolf”. It's Apple at her stripped-down best – driving piano chords and whimsical but cut-to-the-chase lyrics. Like my other favourite song of hers, “Paper Bag”, “Werewolf” expresses what it feels like to be in love with the wrong person, but it's also about being up to the task of moving on. The chorus of “Paper Bag” closes with “Hunger hurts, but starving works when it costs too much to love.” “Werewolf” takes a lighter approach: “Nothing wrong when a song ends in a minor key.” It just might be my new mantra. Posted by Erin Letson, a Toronto-based writer and editor who blogs about digestive health at Fix My Gut (www.fixmygut.com). You can follow her on Twitter @erinletson.